Happy Birthday, Daphne du Maurier! And happy birthday to Daphne du Maurier (13 May, 1907 – 19 April, 1989)! Thanks for the reminder. I love her works! My pleasure! I do, too! I am sadly under-read in her work. 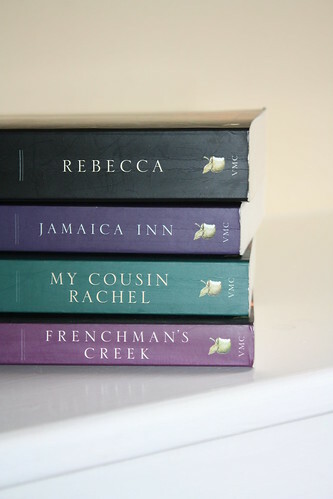 My favorites are probably Rebecca and The House on the Strand, but I've thoroughly enjoyed everything of hers I've read. I found "Rule Britannia" rather disappointing.